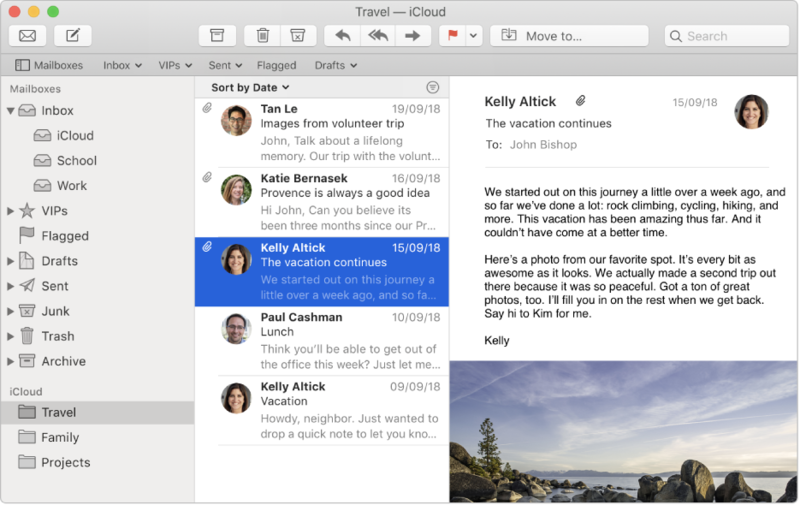 When you add your email accounts (such as iCloud, Exchange, school or work) to Mail, you get all your emails in one place — without signing in to any websites. 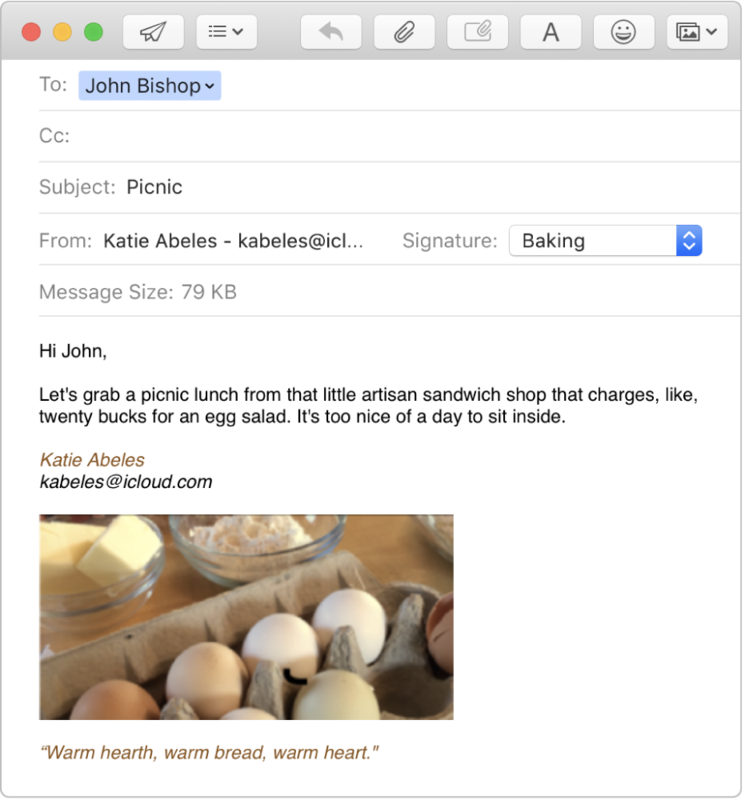 Create unique signatures, including images, to personalise your emails. 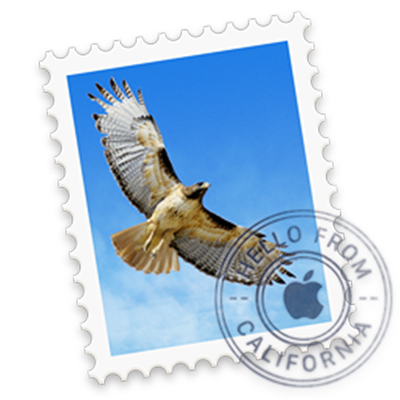 For example, use one signature for personal emails and another for your business emails. 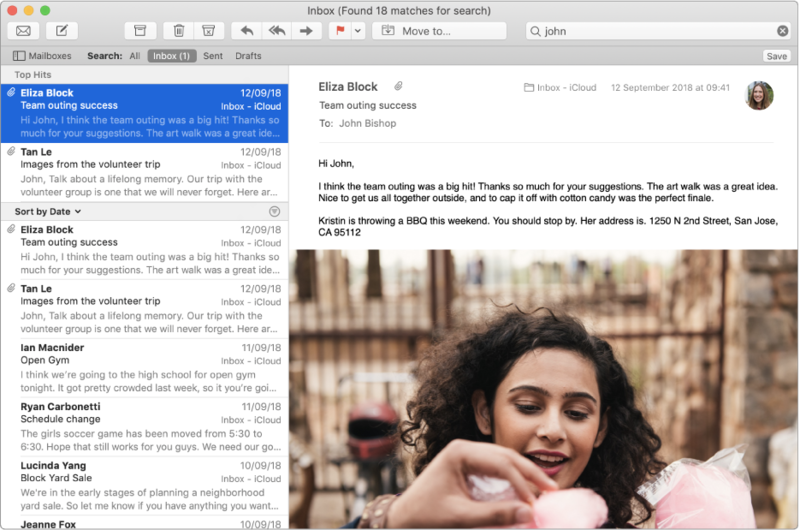 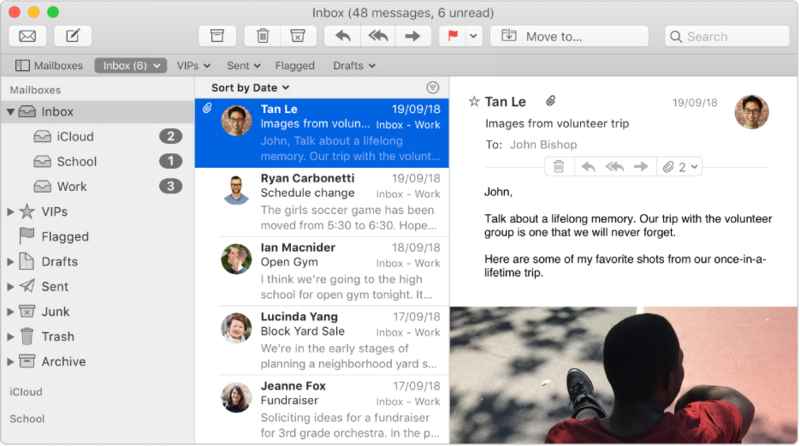 You don’t need to keep everything in your inbox — mailboxes are an easy way to organise your emails.